If you're a fan of chillwave then have we got a treat for you! None other than the incredible Washed Out is coming to the Fox Theater Oakland on Wednesday 16th August 2017 on his “Get Lost,” tour, in support of his brand new 2017 album, “Mister Mellow”! What are you waiting for?? Hit the “Buy Tickets,” button above to get yours while they last – and get ready to catch all of the live action! 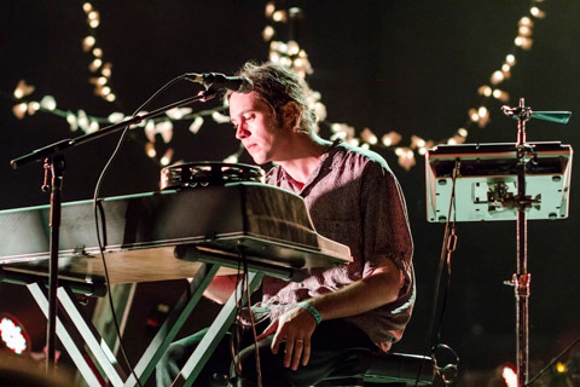 Now, Washed Out is on tour with his third full-length studio album, the recently released “Mister Mellow”. Be among the first to catch all the new songs live – book your tickets to see Washed Out live TODAY! !